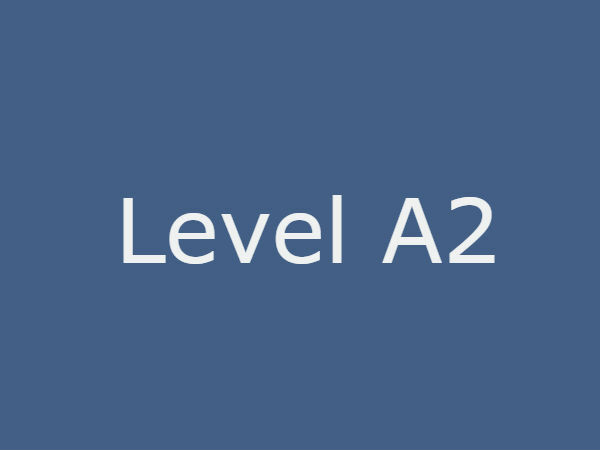 A speaker who has reached the level A2 is able to understand and use sentences and common expressions in everyday situations. He / She is able to make himself/herself understood in routine situations. 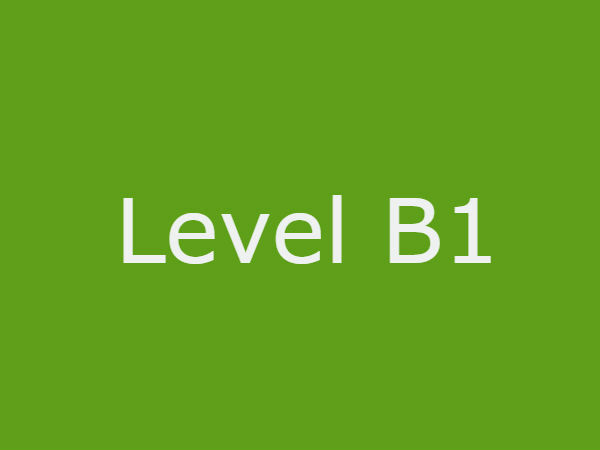 A speaker who has reached the level B1 is able to understand the main points of information in conversations and texts on familiar matters relating to work, school and leisure time, etc. when clear, standard language is used. 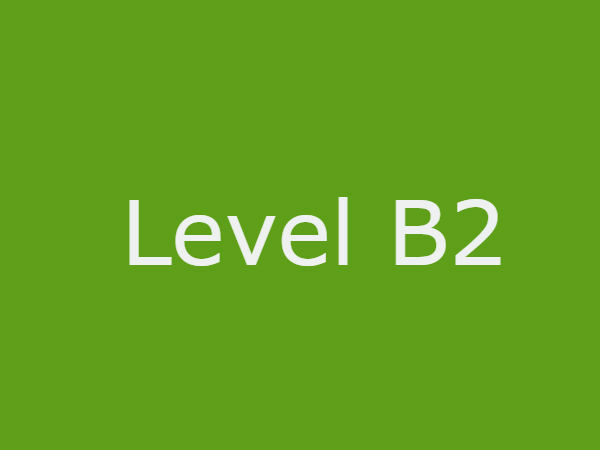 A speaker who has reached the B2 level is able to understand the main contents of complex texts on concrete and abstract topics, as well as technical discussions in his/her own area of specialization. 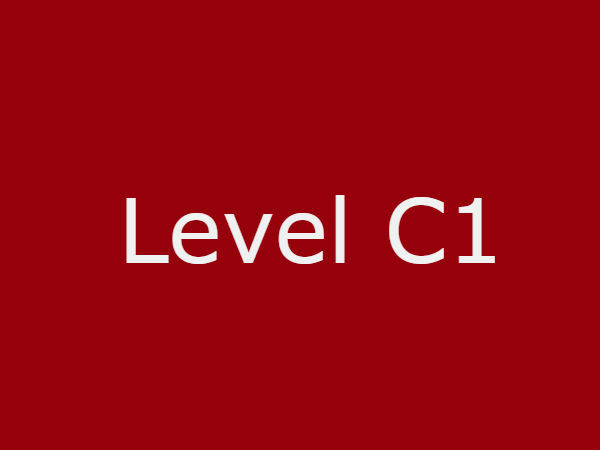 A speaker who has reached the C1 level is able to understand a wide range of challenging, longer texts as well as grasp implicit meanings, expressing himself / herself spontaneously and fluently. 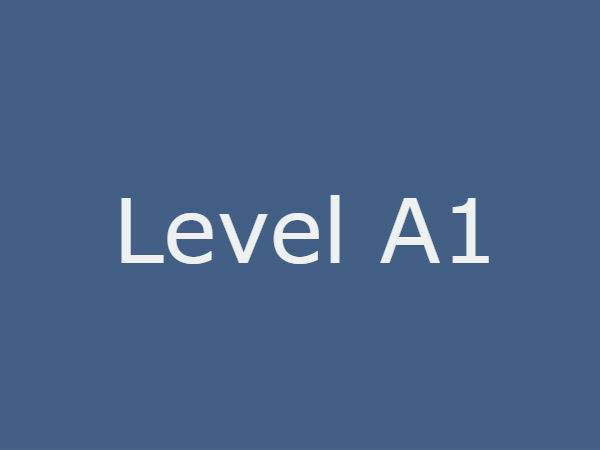 This test is designed to evaluate your German skills, whether you are experienced or starting to learn the language. 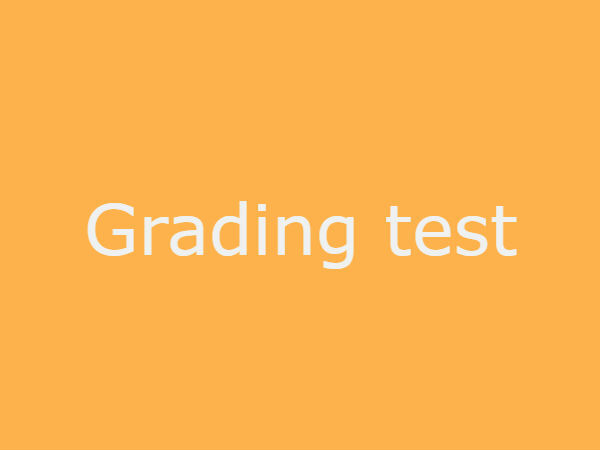 Please note that you have to partecipate in our grading test at the beginning of a course.